Pfafftown real estate listings include single family homes, condos, townhomes, and land for sale. Commercial properties are also available. If you see a property you’re interested in, contact a Premier Realty agent to arrange a tour today or call 336-998-7777. 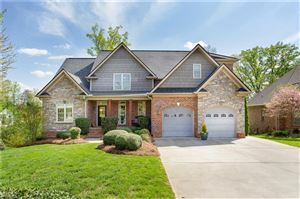 Listing courtesy of Carolina Farms & Homes - Pilot Mtn.